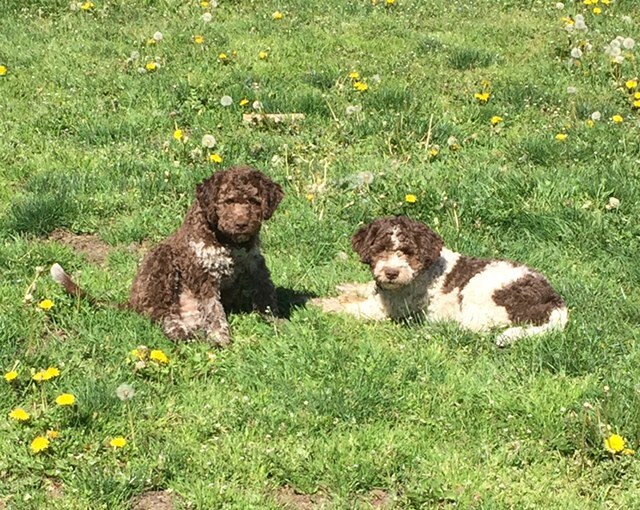 Puppies out of Maddie are expected on May 25, 2016 and puppies out of Tessa are expected on June 3, 2016. Please contact us if you wish to hear more about our upcoming litters. If you are interested in requesting a puppy from one of these litters, please complete our Puppy Pre-Application.